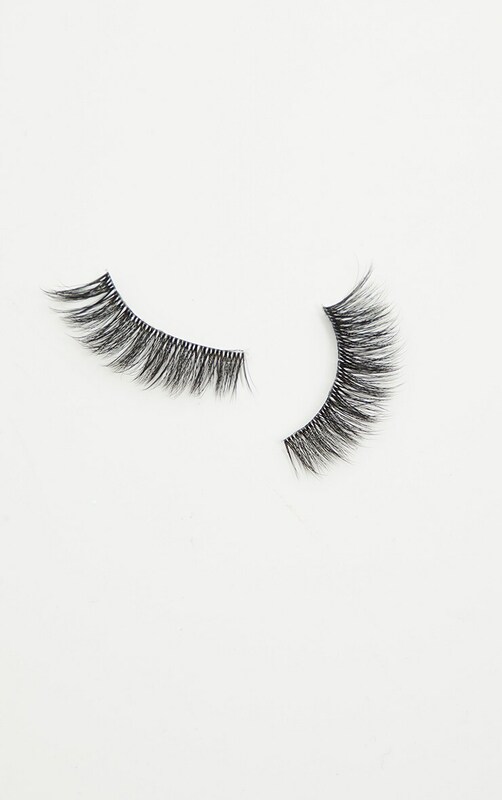 The SOSUBYSJ Keilidh Lashes Keilidh is the perfect lash to take you from day to night glam! With its 3D synthetic fibres these lashes are super fluffy and full without being too heavy. 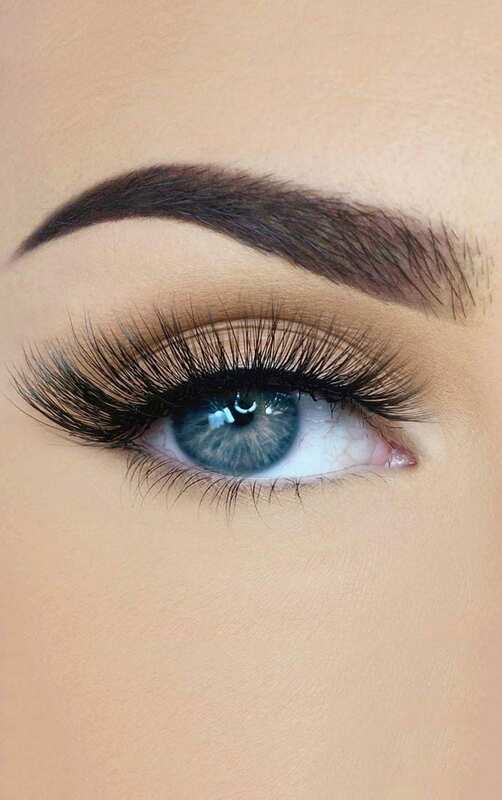 With a clear undetectable flexible band these lashes are easy to apply.